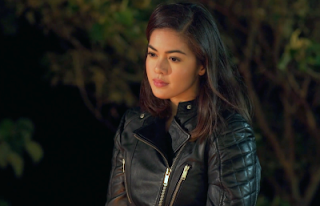 Don’t miss episode 3 of Single/Single Season 2, the breakthrough romantic comedy series of PhilStar TV and Cinema One, as it will feature a jolting event that will force the characters to face a biting fact of life. This gripping episode is expected to once again trigger a discourse on the realities of millennial living among its avid viewers. In the last episode, the jovial birthday glamping for Joey, which reunited the gang –Joee, Ranee, Benny, Tita Bianca and the rest, turned more serious as they bared their innermost thoughts and feelings in the hugot bonfire, where they cast off habits, memories, addictions and hang ups that held them back from moving on and becoming the best versions of themselves. The most telling of all was Joee’s desire to throw away “Baby Jojo”, the cuddly bear that held all the memories and feelings she shared with Joey in past. Tension arose when Joey declared he also wanted to dispose of the bear and everything it represents. The two were suddenly engaged in a brief, farcical tug of war, or tug of feelings, and the bear was cast in the fire. Will Joee and Joey ever be able to resolve their issues or will this finally put out the flame between them? The glamping celebration will get more interesting with an unexpected turn of events that will leave the characters, and even viewers, reflecting about existential issues. Catch all these on the third episode of Single/Single this Sunday, May 29, 10pm on Cinema One. Single/Single is now on its second season of combining engaging comedy and relevant messaging targeted to urban millennial singles coping in a more complicated digital world. 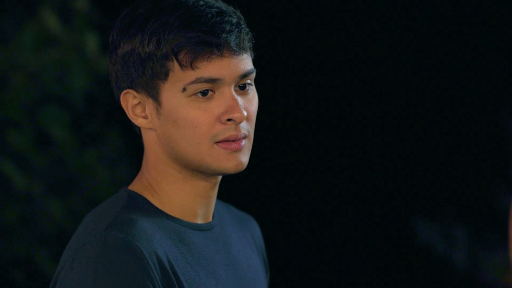 The show is top-billed by today’s finest young actors namely: Mateo Guidicelli, Shaina Magdayao, Anna Luna, and Brian Sy who bring to life the characters of Joey, Joee, Ranee and Benny, respectively, reflecting the many faces of today’s millennials, including their sentiments, dilemmas and challenges. Joining them is veteran actress Cherie Gil as Tita Bianca. Single/Single airs every Sunday, with replays every Wednesday 8:30pm and Saturday 9pm. Past episodes can also be viewed on philstartv.com. For more updates, visit facebook.com/SingleSingleC1 and @SingleSingleC1 on Twitter and Instagram.